Arnab Goswami on The Newshour Debate. Renowned senior journalist of Times Now, Arnab Goswami, who has always made headlines with his unique style of hosting his much discussed debate show The Newshour, has resigned as the Editor-in-Chief of Times Now and ET Now. Our sources in the channel confirmed the news of his resignation. Goswami announced his resignation during the editorial meet and expressed his wish to start his own media venture. 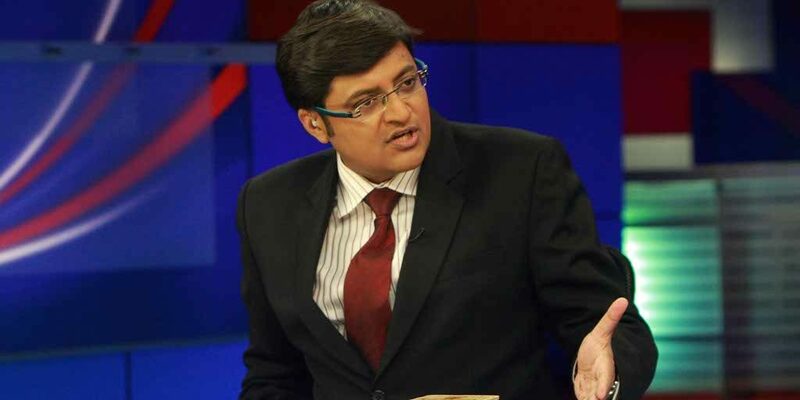 Goswami, who recently wasn’t seen much on his trendsetter show The Newshour, was provided ‘Y category’ security cover from the government after the Intelligence Bureau got a tip-off of the threat to Arnab’s life from Pakistan based terrorists groups.